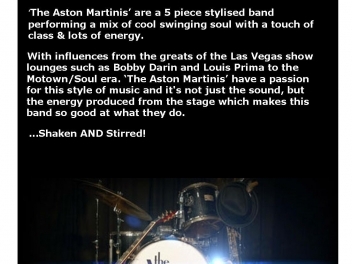 The Aston Martinis are a professional band bringing together the combined talents of five experienced and versatile musicians. Performing together with a passion for this style of music, it's not just the sound but the energy produced from the stage which makes this band so good at what they do. 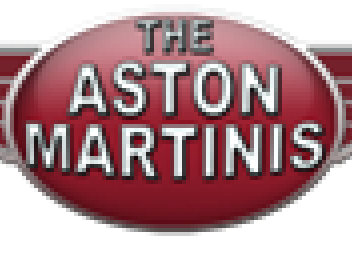 The Aston Martinis have an extensive repertoire of songs which is too long to list but you can listen to a few samples of our music on this page. 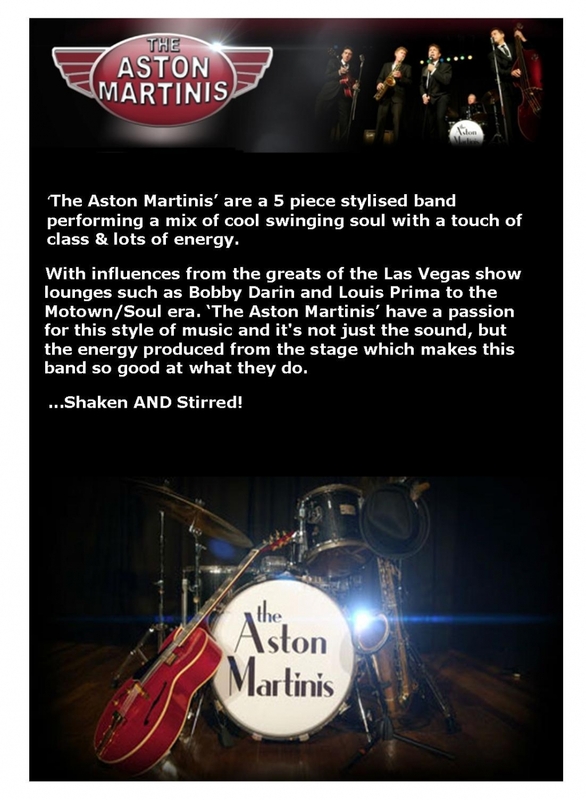 Swing, Jazz, Soul and even a bit of good time Rock'nRoll.......it's all there! to name just a few have embraced the nostalgia of this timeless music and brought it into the 21st Century. 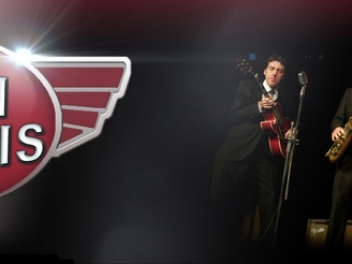 Based in Sydney this party band can perform at your function or venue and guarantee first class entertainment.... 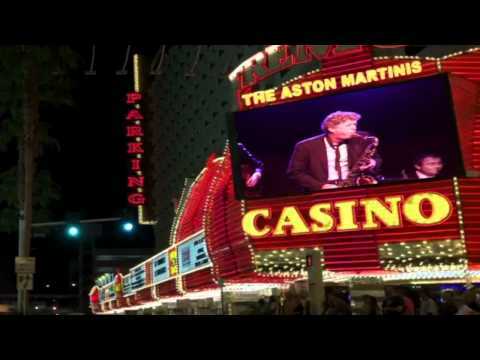 Bringing a touch of Vegas to you!